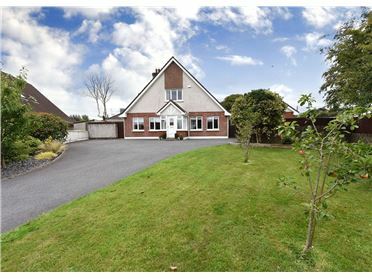 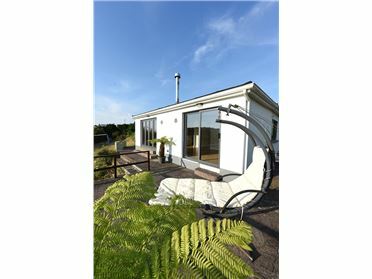 'Glenview' this lovely detached 4 bedroom bungalow standing on its own private 0.3 acre site with spectacular views over the surrounding countryside. 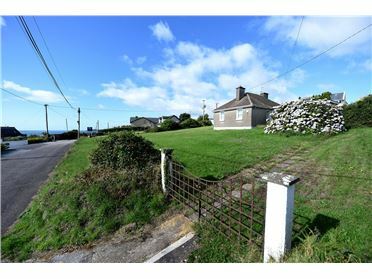 This bungalow, is in good condition throughout and offers a nice blend of both living and bedroom accommodation. 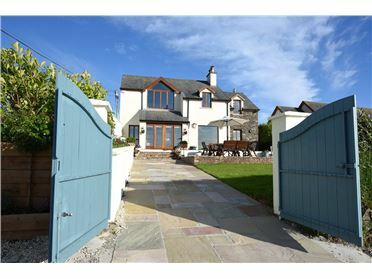 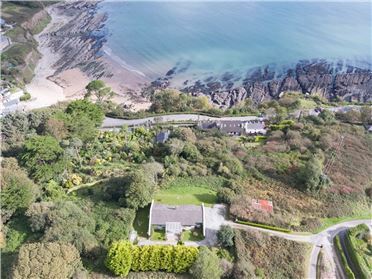 The property enjoys superb privacy and boasts the most magnificent views from its paddock fence garden. 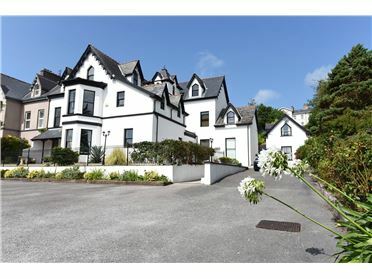 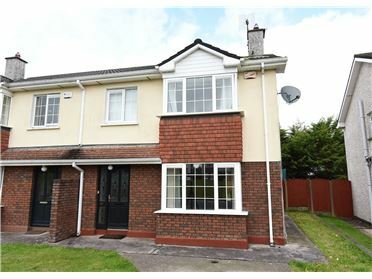 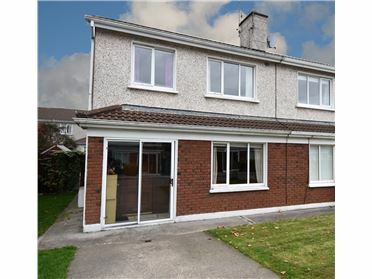 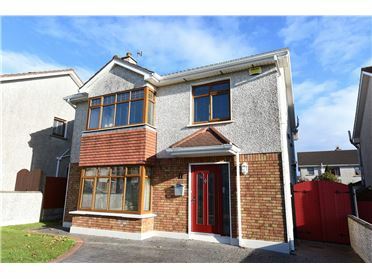 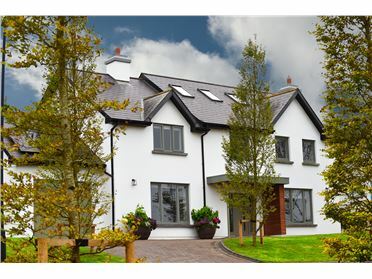 It is conveniently located just a short distance from Carrigaline, Cork City and Cork Airport. 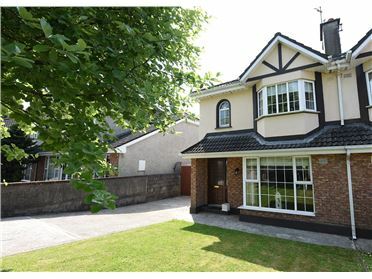 Viewing of this lovely family home comes highly recommended to anyone looking to enjoy both convenience and countryside living.